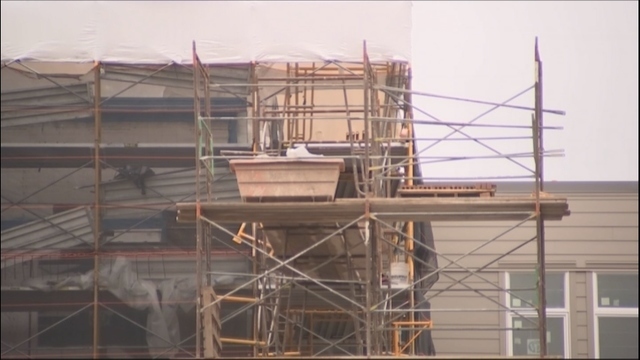 A construction worker died on Monday after a fall from scaffolding at a construction site in Issaquah on Monday. He was employed by Fairweather Masonry, a subcontractor that was working on the facade of the Atlas Apartments project. The project was being built by Andersen Construction of Seattle. An investigation into the facts of the construction accident is ongoing. Safety signs posted around the job site say that workers must have fall protection. Reporters have not been told whether the worker was wearing safety gear when he fell. An employee fell 14 feet from a ladder while working for Fairweather Masonry in 2015, but an investigation did not find any violations on the company’s part. The company was cited for not ensuring walk-around safety inspections in 2012, but it has undergone 10 inspections in the previous three years and inspectors did not find any further violations. As is standard procedure, the Washington State Department of Labor and Industries (L&I) and the Issaquah Police Department are investigating the job site and taking photographs of the scene. In these types of cases, L&I is typically the primary organization involved in the investigation of a fatal accident and determining whether or not there were any safety-related violations that may have contributed to the worker’s fall and subsequent injuries. On-the-job injuries may only be claimed through L&I in Washington state, unless an injury occurred as a result of negligence by a third party. It would be important for anyone acting on behalf of the victim to determine if the construction accident may have been the result of negligence on the part of a third party, such as a subcontractor who was responsible for installing the scaffolding. If that were the case, then the victim's representative(s) would potentially be able to bring a personal injury claim against the third-party who is found to be at fault.